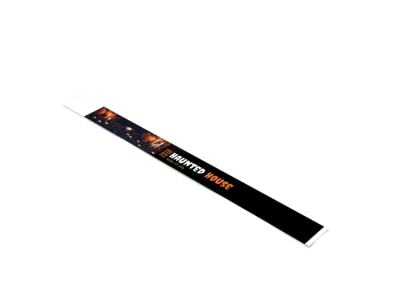 Customize our Halloween Scare Fest Wristband Template and more! 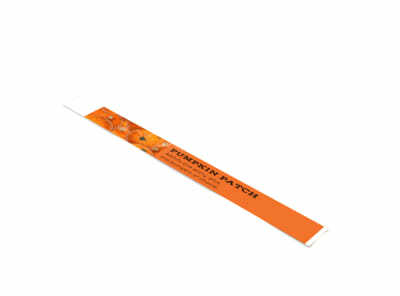 Scare up some fun with this custom wristband for this year’s fright festival or haunted house event. Easily customize your scare fest wristband with your preferred color theme, spooky text, Halloween-themed images, and more. Complete your design in minutes; the process is quick, fast and fun.